The Labor Day Sale is here! 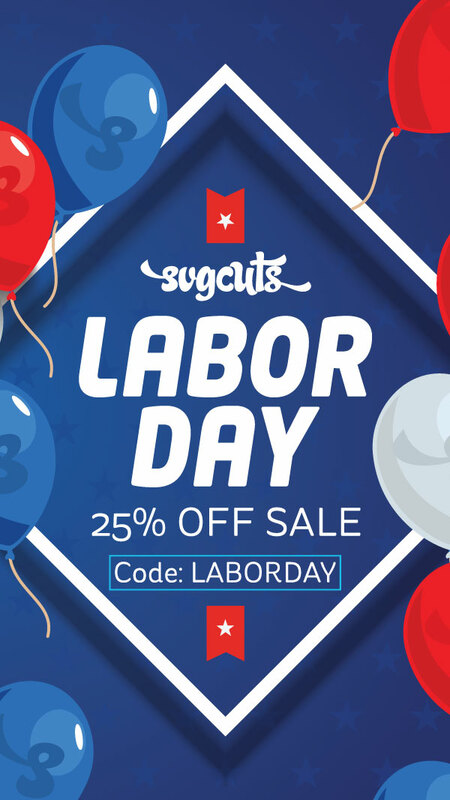 Save 25% on your entire purchase with code LABORDAY during checkout at SVGCuts! We only have about two sales per year at most, so now's the time to take advantage of this offer! If you need help getting a new password or logging in, please contact us. This message confirms that you've taken 25% off your order. Next, you can choose to enter credit card information or use PayPal. All of our transactions are handled by PayPal, which is a safe, secure way to make purchases online. You'll notice that this page on our website, as well as all others where personal information is entered begins with "https" in the address bar, which means it's a secure page. 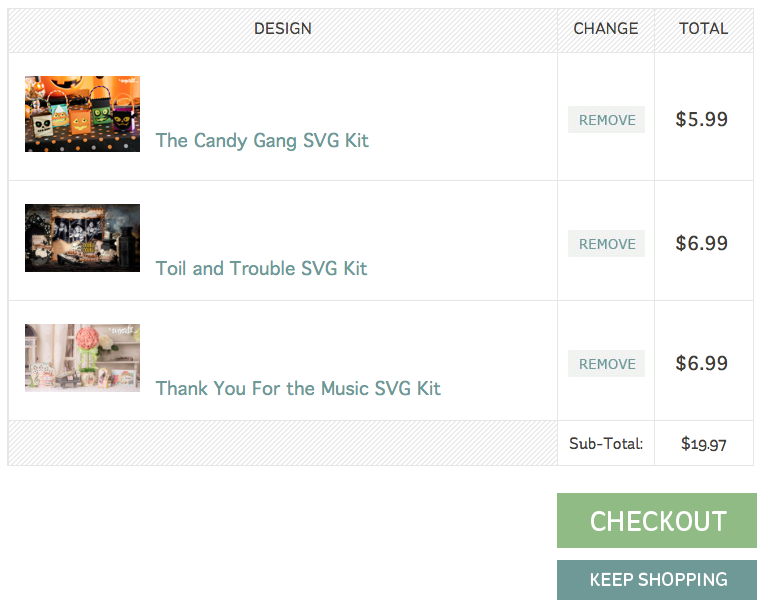 Once you've clicked the "Place Order" button, the next page that loads displays big green "Download" buttons for anything that you've just purchased. You can immediately download your files, or you can wait until later, come back, log in and download them then. To do that, simply go to My Account and Order History at any time. All of our designs come in "zipped" or "compressed" format. This makes downloading quicker because a zip file takes up less space than its "unzipped" counterpart. 1. Open My Computer (click Start and then click My Computer). 2. Locate the compressed (“zipped”) folder and right-click it. 4. 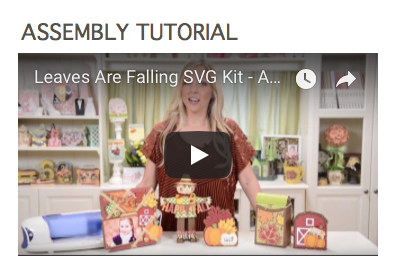 In the dialog box that appears, specify where you want to store the extracted files (for example, a folder on your Desktop named "My SVGCuts files"). 5. If you'd like to stay organized, you can then delete the original "zipped" folder. To unzip a file on a Mac computer, you can simply double-click on it. Well.. this depends on which cutting machine and software you're using. Are you using a Cricut Explore with Design Space? How about a Silhouette Cameo with Silhouette Studio Designer Edition? Or perhaps a Sizzix eclips with eCal? Maybe you're using a Brother ScanNCut with Canvas. Or is it a Janome Artistic Edge with SimpleCut? As you can see, there are a lot of different cutting machines with respective software that allows you to import/open/cut SVG files. 1. Launch the Cricut Design Space software. 2. Click the big plus sign / New Project. 4. 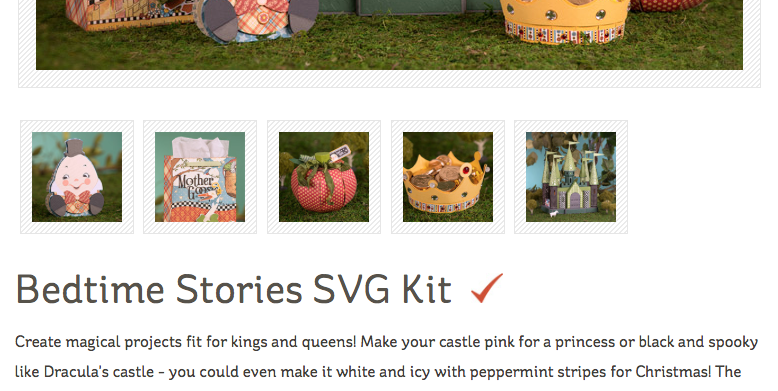 Click Browse to locate the SVG file you’d like to import first and then click Save. Now it’s stored in your Uploaded Images. 6. The shape appears on your mat, ready for cutting. Each download from us comes with a PDF Menu document, which you can view on your computer or tablet or print out. It gives extra information and tips and shows all of the shapes so that you can easily visualize and plan your project. It's optional, but a handy reference. You can join Mary to make yours step-by-step and pause/rewind/fast-forward the video to your heart's content. Fall, Halloween and Christmas are in the air, especially in the crafting world! Get your hands on our designs during this sale and get your wheels turning for the holidays. Coupon code LABORDAY is valid through Monday, September 4, 2018. ← New Lantern - Free through Monday!